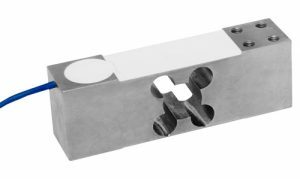 The T12A single point platform load cell is manufactured from high quality nickel plated alloy steel and its design provides for high accuracy weight measurement, even with off-centre loadswhen the environment does not require stainless steel. 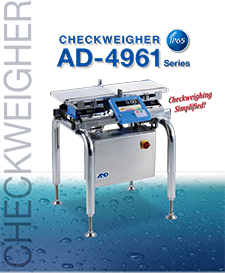 Its potted and silicone sealed construction, protected to IP66, provides a cost-effective solution that is approved to OIML C4 (4000 divisions). As standard, the T12A is supplied with ascreened polyurethane cable; this provides a higher level ofresistance to cuts and damage than a PVC cable. 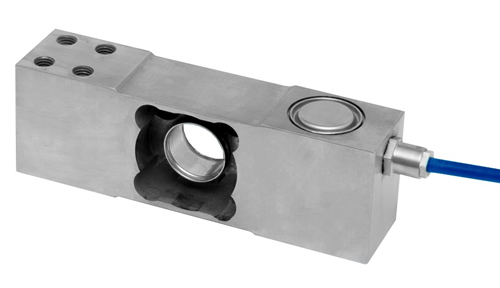 Make an inquiry about this cost-effective single point load cell. 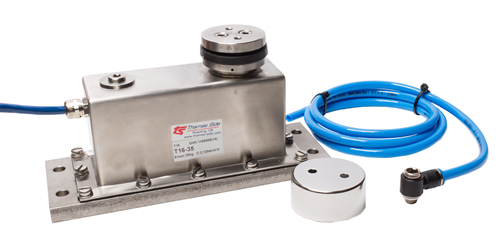 Ask a question about this competitively priced, high accuracy single point load cell.